92 Wine Review Online This is a completely, gulp-ably delicious wine that also shows real complexity and class…for $22. My first encounter with this Bodega included an excellent 2001 Gran Reserva and a very good 2011 Crianza, so we are off to a very good start. Although I really do like the Crianza, $5 is a very small premium to buy up to this Reserva; likewise, $5 is peanuts to trade up to a Gran Reserva that is 8 years older. So, this and the 2001 seem like the obvious wines to buy, and I actually like the two of them equally well, despite the fact that they are very different. Thanks to a relatively warm growing season, this 2009 Reserva is very soft and immediate in its appeal, with lovely soft fruit and very broad texture for a five year-old Rioja Reserva. Frankly, you could find plenty of Reservas from 2005 or 2006 that aren’t as open and seductive as this wine is right now. Nevertheless, there’s a lot going on underneath all that soft fruit, with nice spice and smoke notes, as well as a subtle accent of cured meat. This would be perfect with medium-weight dishes such as chicken, pork, duck or veal. 91 Stephen Tanzer's International Wine Cellar Bright ruby-red. Deep, smoky aromas of blackberry, cherry, pipe tobacco, coconut and mocha. Sweet and silky in texture, offering open-knit red fruit compote flavors complicated by subtle baking spice and smoke flourishes. 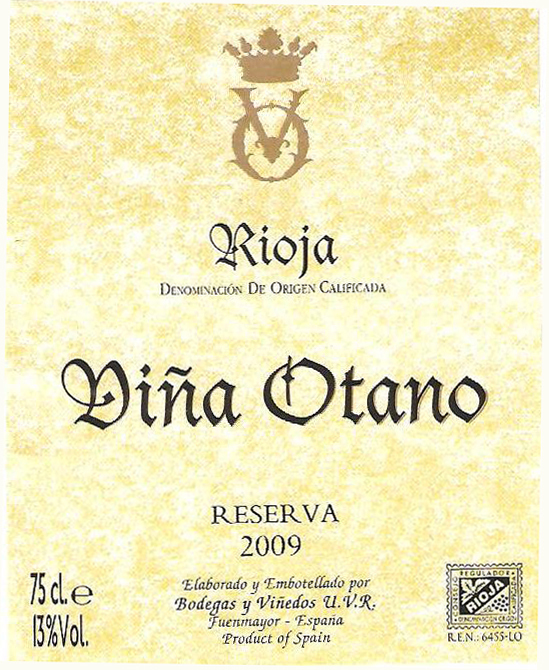 Finishes very long and gently tannic, with lingering red fruits and spices. 90 The Wine Enthusiast This opens with hot, fiery aromas, but with airing the nose turns toward cola, leather and plum. Wiry and lively on the palate, this is a focused, slightly tannic wine that reveals earthy, saucy flavors. A leathery, sun-baked finish is a bit stewy. Drink through 2019. The Washington Post This wine and its delicious sibling, a $13 2011 Crianza, are moody teenagers. At first sip, they grouse and complain about being awakened from their slumber, but don’t give up on them. After they have a chance to shake off that negative vibe (for wines, about an hour), they blossom into the charming, complex wonders you knew they could be. 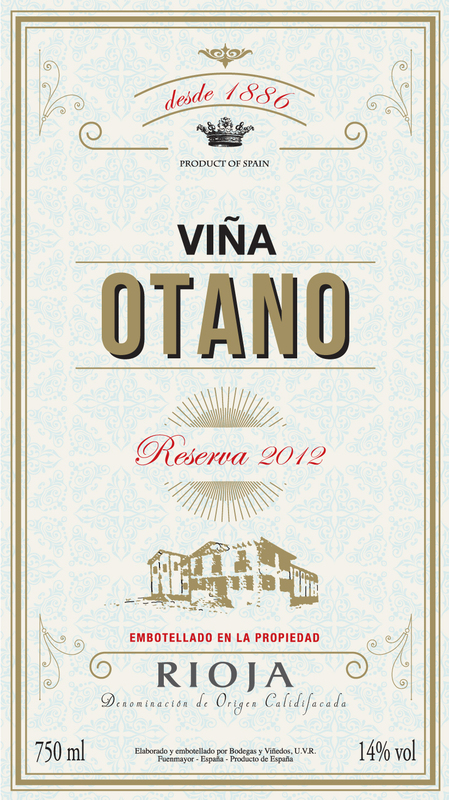 The Reserva is the further developed and more complex of the two, having matured longer in oak. Both are tempranillo-based blends, and both should mature well for a few more years in your cellar. 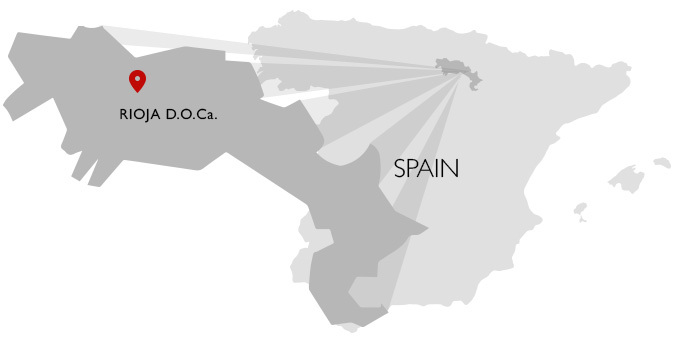 These are new wines from importer Aurelio Cabestrero’s Grapes of Spain label and should see increasing availability soon. 91 Vinous Media (raised in new and used French and American oak barrels for two years) Ruby-red. Fresh, spice-accented red berries, vanilla and a hint of woodsmoke on the fragrant nose. Smooth and silky in texture, offering energetic raspberry and bitter cherry flavors that slowly spread out and become sweeter as the wine opens up. Finishes long and supple, displaying no obvious tannins and strong, red-fruit-driven persistence. 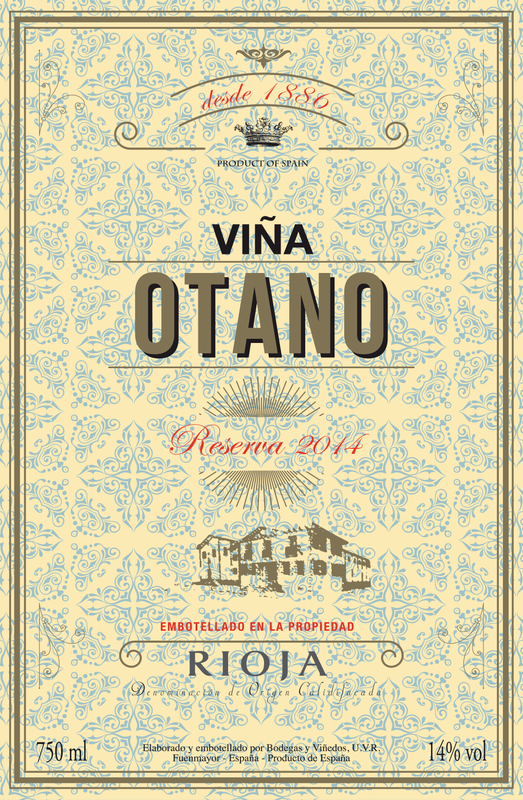 90 BB Wine & Spirits Magazine Scents of roses and umeboshi plums introduce this lean, peppery Rioja Alta red. Its dark fruit bursts out of the tight, oak-driven tannins with the crunch of pomegranate seeds and the red fruit flavor they might leave behind. Firm and spicy, this wine is ready for roast duck. 88 The Wine Enthusiast This wine's earthy berry aromas include a touch of mint and chocolate. It has a crisp mouthfeel, with plum and citrus fruit. It's potently woody on the finish. 87-91 View from the Cellar The bouquet is quite marked by its new oak, but shows good depth of fruit underneath in its mélange of red and black cherries, salty Rioja soil tones, clove-like spices, a touch of toasted coconut and plenty of spicy new oak. On the palate the wine is deep, full-bodied and nicely plush on the attack, with a fine core, lovely focus and grip and just a bit too much new oak tannin perking up the long and nascently complex finish...the wine has serious depth and may be able to absorb its wood tannins with further bottle age, and even though the balance is not ideal today, I could still easily drink this wine, given how beautiful the fruit and soil tones are here under the oak. This is a half-step away from an absolutely stunning wine- all that needs to be improved is better handling of the wood! 2017-2035?